This entry was posted in Reviews and tagged Arcade, beat-em-ups, belt scrolling, brawler, Technos, Yoshihisa Kishimoto on 01/28/2017 by BClarkOMP. This entry was posted in Reviews and tagged Arcade, beat-em-ups, belt scrolling, brawler, Kunio, Renegade, River City Ransom, Taito, Technos, tsuppari, Yoshihisa Kishimoto on 01/25/2017 by BClarkOMP. 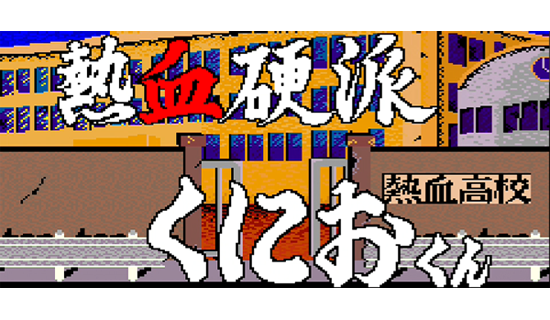 This entry was posted in Reviews and tagged Arcade, beat-em-ups, belt scrolling, brawler, Famicom, NES, Technos, Yoshihisa Kishimoto on 09/09/2016 by BClarkOMP. 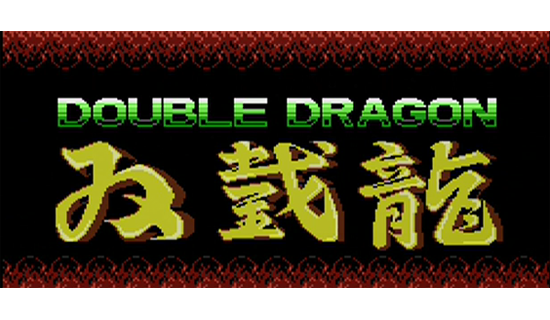 This entry was posted in Reviews and tagged beat-em-ups, belt scrolling, brawler, China Warrior, Hudson, PC Engine, TurboGrafx-16 on 06/18/2016 by BClarkOMP. 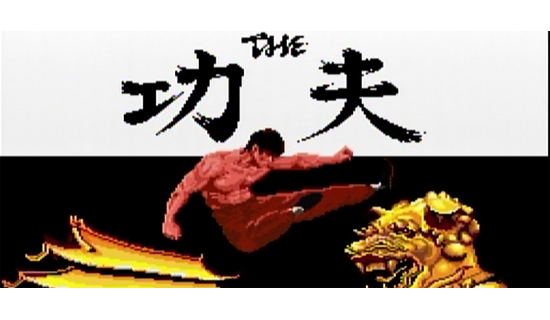 This entry was posted in Reviews and tagged Arcade, beat-em-ups, belt scrolling, brawler, Famicom, Kunio, NES, Renegade, River City Ransom, Taito, Technos, tsuppari, Yoshihisa Kishimoto on 04/11/2016 by BClarkOMP.